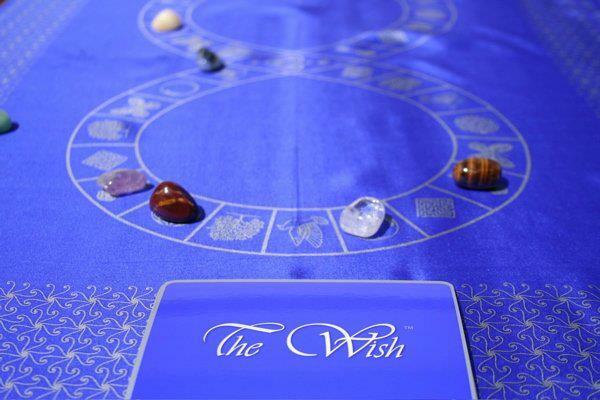 THE WISH IS THE AMAZING TRANSFORMATIONAL BOARD GAME THAT HAS BEEN PLAYED BY THOUSANDS AROUND THE WORLD TO ACHIEVE THEIR GREATEST WISHES FOR LOVE, FINANCIAL FREEDOM, HEALTH & WELLBEING, LIFE PURPOSE, PEACE AND HAPPINESS ! If you enjoy getting together with your friends and love the idea of helping each other to make your wishes come true, then ORDER YOUR COPY of The Wish today. 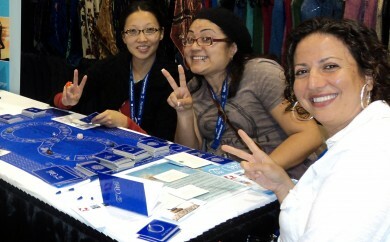 Take some photos of your Wish games and share your experiences with us in The Wish Facebook community. The Wish is played on specially designed silk, which embodies the energy of abundance. You will travel around the symbol of Infinity opening you up to the endless ways your wish can be fulfilled. The Wish Crystals that are your playing companions for your game have been specially chosen for their qualities. 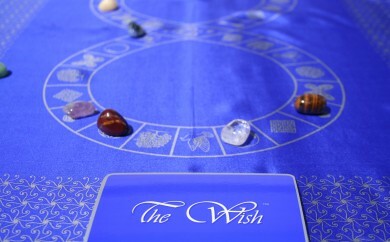 You will instinctively select the perfect crystal for your Wish game. Wait and see! 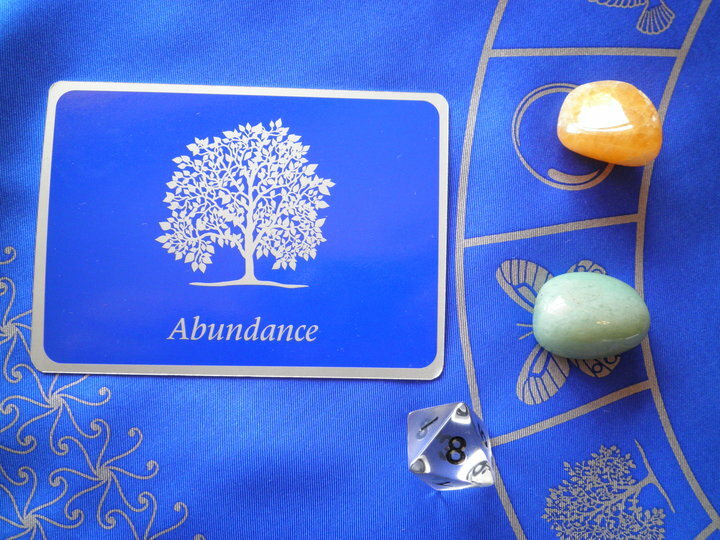 The Wish Cards you will collect during your game will be no coincidence. Trust that they will be the most helpful for you at this time, to move you closer to making your Wish come true. The Wish is easy and fun to play with your friends for any wish that you like! The game includes detailed instructions to get you started and The Wish cards will guide you step by step along the way. 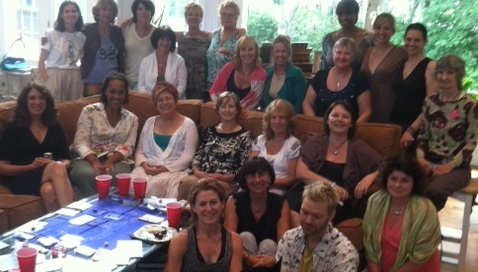 Many of our fans regularly get together to play group games of The Wish with their friends and colleagues. 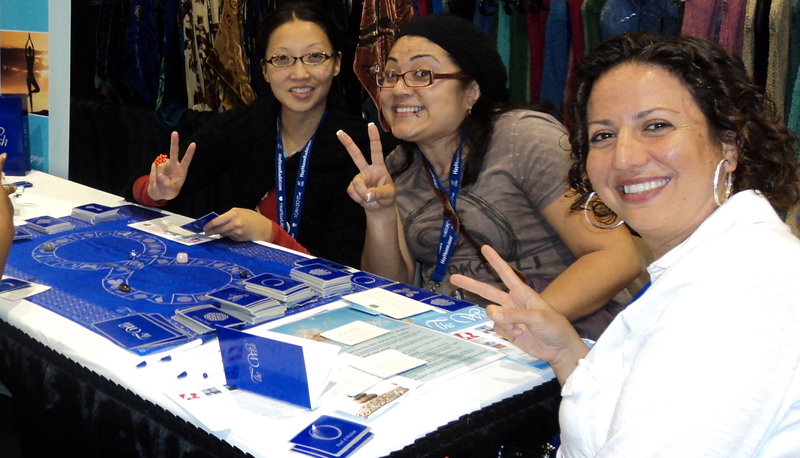 We would love to have you join our Wish Facebook Community and hear about your Wish clubs! I think The Wish is incredible. I was totally blown away the first time I played the game, it was like having a direct conversation with the Universe! You have created something really special Louise. Congratulations! Fantastic game with so much value! Played The Wish for the 5th time last night around my physical body and love. Thank you for facilitating the insights received, Louise. Just got home and already playing The Wish game. Oh.My.God. So glad I got it! I facilitated a game of The Wish for a single friend of mine almost a year ago. She wished "to meet the man I want to spend the rest of my life with". She met a wonderful person that has been making her so happy and she just told me that he proposed during the holiday they are on in Paris!!!! So happy! I played The Wish Game with [a friend] last night and both of us are having some big changes occur today to set us into action for our wishes to come true! 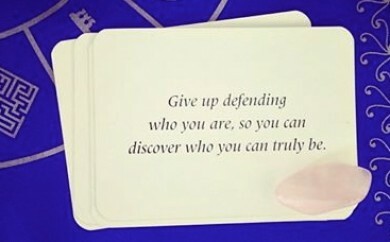 This game has been a game changer for shifting your energies into a more aware state of mind. Had my first experience of The Wish tonight and it was amazing! I loved playing The Wish game for the second time last weekend. 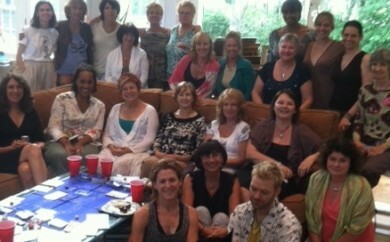 Fun and empowering! My husband and I wished to get our music out to more and more people and now 'Divine Union' is feature artist of the month on Hay House Radio!!!! They did a great interview with us and even played 6 of our songs off the new album 'Songs of Affirmation'. Thanks to 'The Wish' and thanks to Louise Laffey for creating it! Played the game yesterday with friends and was very enlightened! 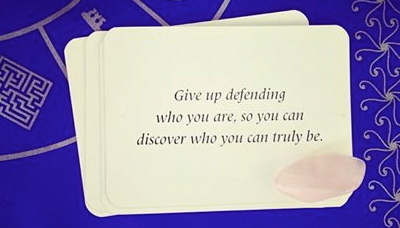 I really got so much clarity, wisdom and support from The Wish game that my whole perspective changed on the issue I came here with, that stopped me realizing my wish. The game is wise, insightful and deeply loving and caring. I got what I came here for. Just starred in my first feature film and preparing to have a show I composed have its US debut Off Broadway this summer... Thank you Universe, Louise and The Wish!!! On a first meeting with a client yesterday, I immediately began to find a synergy and trust that allowed me to move into some deep personal space with them. After conversing for hours, intuitively I felt that the level of guidance I could offer would be better suited by allowing them the opportunity to discover themselves through The Wish. My wishes are coming true faster than I can say, as I get more aligned with my true self the wishes come to me faster and faster. I feel so blessed and appreciative of all the things around me. Thanks for creating The Wish game Louise, it is absolutely awesome! I wish you every success with it. Every time I tell someone about The Wish game they want me to come and play it with them as soon as I can! I played your game with friends at a retreat a few weeks ago. What a wonderful experience! And the results are incredible. I love this game and have been speaking about it's beauty and power since then. 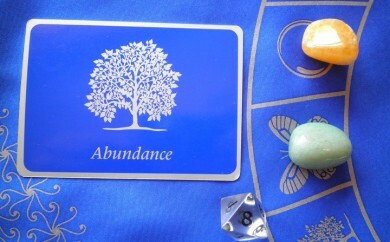 Thanks for creating such a wonderful manifesting tool. One of my favourite parts of the game, is dealing with the blocks. Where once I would have seen them as obstacles, I know see these blocks as teachers. Thanks again for this wonderful gift that keeps on giving. Congratulations, The Wish game is truly something special! The Wish is amazing, I loved it! I met my soul mate within weeks of playing. I keep telling my friends, you have to play this game! 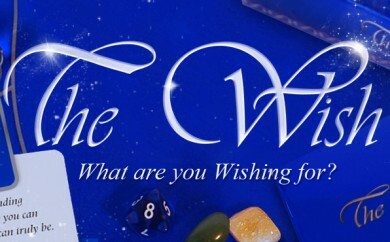 "The Wish is a great way to connect with your friends and have some fun making your wishes come true! "